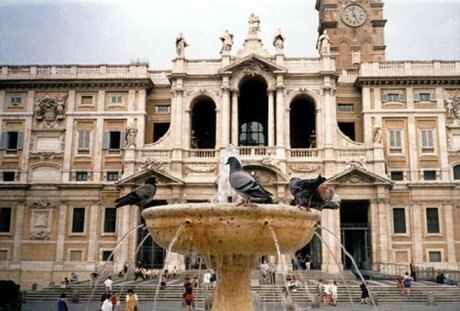 The most beautiful Tour that allows you to know All the City of Rome. 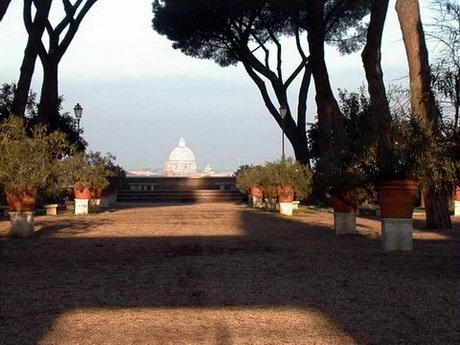 If you have already been to the Colosseum and the Vatican, this tour is a more in-depth look at Rome’s artistic, architectural, and cultural history. 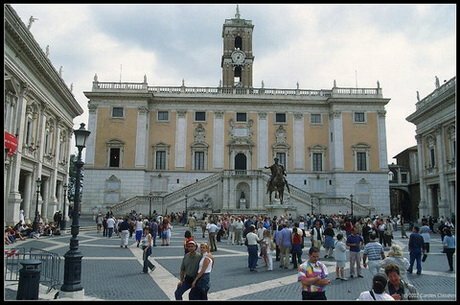 The Seven Hills of Rome Tour starts with your Private Driver and Air-Conditioned Car or MiniVan. 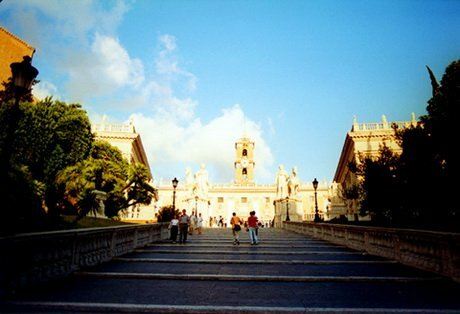 You will Reach the top of the hills of Rome where you will take pictures to the Monuments, Palaces, Fountains, Basilicas, Obelisks, and more. 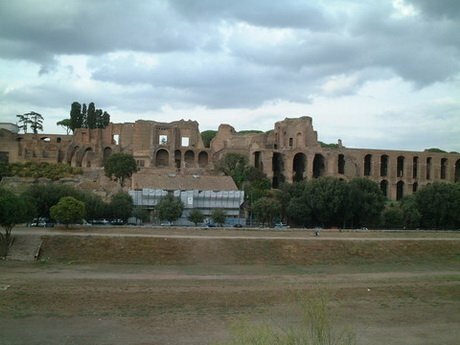 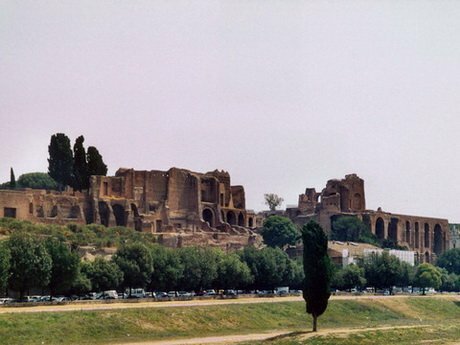 Celium Hill – the best place to see the Coliseum and the School of Gladiators. 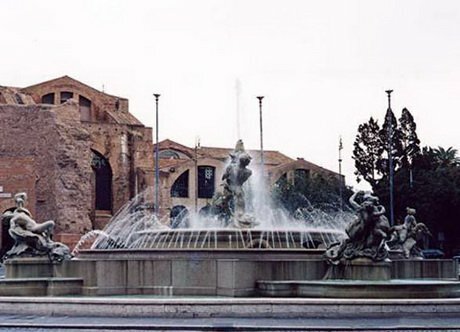 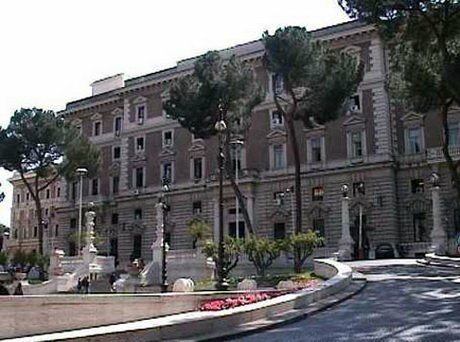 Capitole Hill – the Seat of the municipality, with the Famous Square of Michelangelo. 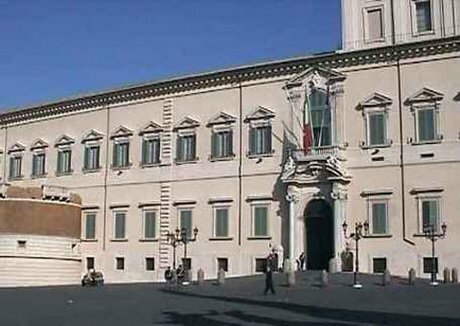 Quirinale Hill – with biggest palace in Italy 1200 rooms, residence of Italian President. 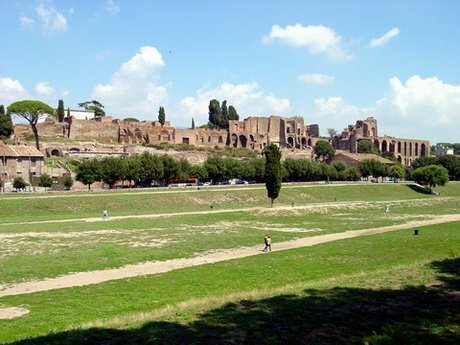 Aventine Hill – is the area where we can admire the famuos Circus Maximus.